Xinstar Lighting Co., Ltd was established in 2009 and is located in Tong’an Industrial area ,Xiamen city. Xinstar Lighting specialized in LED smart lighting,LED residential lighting,LED commercial lighting & CFL high power wattage lighting. Almost of our products have CE, RoHS and UL certificates. 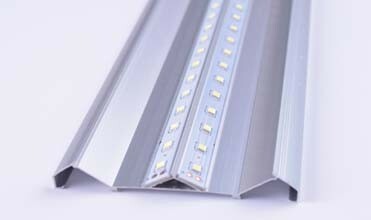 We have a strong team of R&D, manufacture, sales and service, plus a complete management system of supply chain , and devote to supplying high-end LED lighting products with excellent performance of heat dissipation and stable safety. At present, Xinstar Lighting has more than 70 varieties of products, which have been exported to overseas and win a good reputation in the global market; meanwhile, Xinstar Lighting has built a good longstanding cooperation relationship with several clients from America, Middle East, South Asia and Europe. 1. Touch customers: listen to customers’ demands, reorganize company resource, and work together to provide customers with an optimum solution; Strive to win the trust of customers and others with quick response, effective services . 2. Pursue difference: Provide customers with economy and professional services, exploit market with customers in order to achieve a continual win-win situation. 3. Creativity：Thinking begins with action and ends with action. 4. Unite together with mutual benefits: To share common value, good working atmosphere; to grow together and share success ; focus on teamwork, clear division of work. ☆ A strong R&D team and a commitment to new product development and technology advancement, which keeps us ahead of the competition in the industry. ☆ As talented experienced and dedicated workforce. For product quality, we have our own QC department to inspect the goods during producing and before shipping to ensure the good quality for our customers. Our goal is: careful manufacture, close examination, all links control, perfection pursuit. 2.5 years guarantee. If you have any defective lamps during the guarantee period , our Xinstar can delivery you replacement by free. 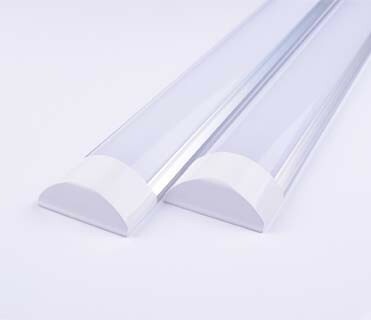 If you are interested in our LED products, please feel free to contact with us . Xinstar Lighting, manufacturer and supplier who specialized in the research and production of lighting products, headquarter and its R&D center located in Xiamen city and sets up the LED&CFL production based in Quanzhou city and Zhangzhou city respectively. We offer LED smart lighting,LED residential lighting,LED commercial lighting & CFL high power wattage lighting. 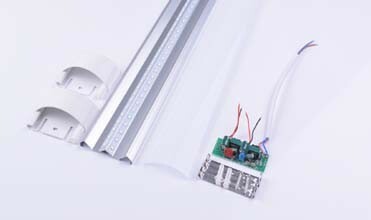 Our LED lighting products are of higher efficiency and lower energy consumption, which are with all incandescent type size,making them applicable to the diffient light fixtures, idea replacement for incandescent and fluorescent lamps. The quality control system is strictly applied in the selection of raw materials, supervision of production process and testing of finished products. Until now, Xinstar has achieved many international certificates, which including, UL, FCC, ETL, CE ,ROHS and SAA etc, to satisfy the needs of customers from different countries. 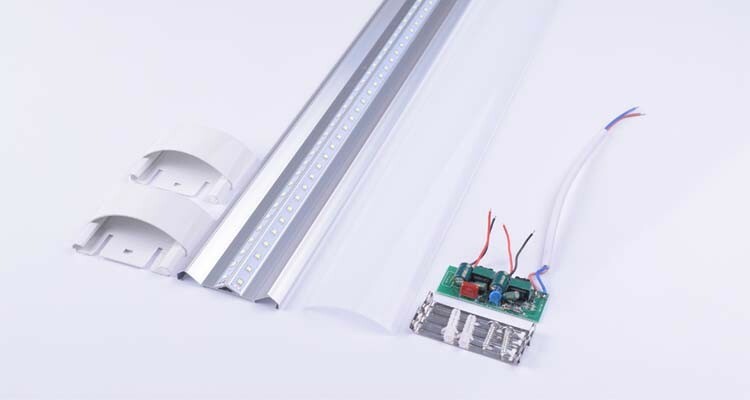 Now our LED lights are widely used in America,England,Canada,Germany,Japan, Philippines and more because of reliable quality and reasonable price . If you are in need of any related products, we welcome you to contact us . Xinstar Lighting provide many advantages over conventional lighting products.We offer higher efficiency ,a vast array of colours and lower energy consumption. In addition,our LED bulb with all incandescent type size,marking them applicable to the different light fixtures and its dimmable range from 3% to 100%. Our LED candle bulbs require no retroffitting kits and will install like a normal bulb,allowing you to replace old and outdated power-hungry incandescent bulb painlessly and quickly. And with different typies,such as :water-clear flame, frosted flame or twisted flame shapes.lastly our LED spotlights are with different colour options for heat sink coating,using synthetic material as heat sink for better heat dissipayion. 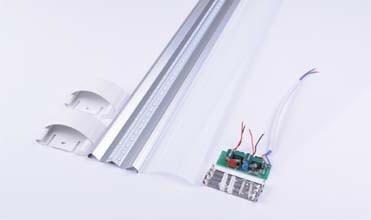 As an ISO9001 certificated company, we Xinstar are committed to fully satisfying our customers by providing them with high quality LED lighting products. In order to accomplish this, we purchase superior raw materials from big factories in China; we ultilize advanced production and testing equipments,such as an integrating sphere and reflow soldering machine; and we have established a quality control department to strictly monitor each production detail. Additionally, our finished LED lights all undergo a number of tests, to ensure that only qualified products leave our factory. Consequently,all our products have UL, FCC, ETL, CE ,ROHS and SAA certificates. 27th, Oct., 2017 HK International Lighting Fair will be held in HK convention & exhibition center. XINSTAR will attend the show as usual. XINSTAR will show the new release lighting products, IOT solution and competitive products in the fair. Welcome to visit us for more interesting products. XINSTAR will attend the BIEL Light+Building Buenos Aires 2017 in La Rural Trade Center on 13-16, September, 2017. In this show, XINSTAR will take full array of lighting source, light fixtures and all products to attend the fair . Welcome to visit us on 3B-50, Hall 3. MADE OF QUALITY MATERIALS - Made of heavy duty metal; environmentally safe and friendly; Classic Candle Warmer Lantern uses Dimmer Switch/on&apos;off Switch Touch Switch, a NP5 Candle Warmers Etc. replacement GU10 halogen bulb and an electric rating of 120V/220V, 60Hz, 25W/35W/50W. A candle warmer is an electric warmer Candle Warmer that melts a candle or scented wax to release its scent. The candle warmer shown is intended to be used with jar candles or candles in cups, not with taper candles or candles without containers large enough to accommodate all the melted wax. The advantages of using a candle warmer include the absence of open flame and the soot that often results from burning wax. This traditional black lamp with a matte finish allows you to relax in any room of your home with your favorite scented candle, while avoiding the dangers of burning candles indoors. Safely, quickly and cleanly melts the top layer of most candles with a long-lasting halogen bulb to release the candle&apos;s fragrance without smoke or black soot. Fits most 22 ounce jar candles or smaller. Includes warming GU10 Halogen bulb. It is a fashion and fancy design for decor your home and making your home frangrance. This type lamp is for indoor used ,such as bedroom,study or living room,etc. As showed in the picture:with golden yellow appearance ,it shows nobility,luxury,but with a cheap price. Put the jar aroma candle into the candle warmer lamp, wait for some minutes,and your room will be filled with good smells. 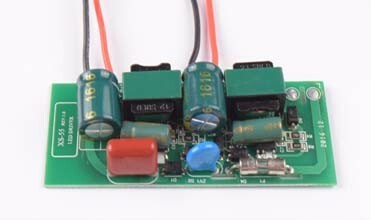 It is with on-line switch (ON/OFF) and 35W capacity. Smell through the nose and rapidly penetrate into the blood, promote blood circulation, accelerate metabolism. sending email to us or directly make phone call, we will reply email within 12hrs. 2.Do I need come to your factory make order? Welcome to visit us for sure or via email and phone communicate to confirm order. 3.May I have a free samples? Yes, samples are free when ordering in bulk. 4.Lead time of bulk order ? It will take about 45days after receiving your confirmation of order. 5.Can I put my own label on the clothes? 6.Can we have our owl designs? Yes.If you have your own design, welcome to send us your samples or pattern, we can do as customer&apos;s requirements., we are very good at do the OEM .